In the course of the European Roadmap leading up to the Reformation Anniversary, the Reformed churches of Switzerland will be represented by two interesting and informative reflections on the Swiss Reformation, providing glimpses into the effect it has had throughout history and into its ongoing presence in the work of the church. “ABC Cloud” provides a concise history of Reformed culture. 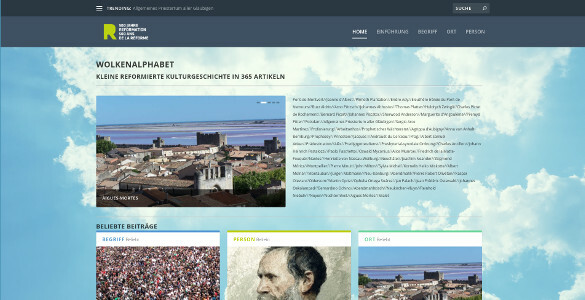 It will allow readers to find out more about Reformed people and places as well as a number of other topics in an encyclopedic style. The articles cover a wide range of Reformed areas of the world and stretch from the beginnings of the Reformation and its sympathizers through to our own contemporaries today. 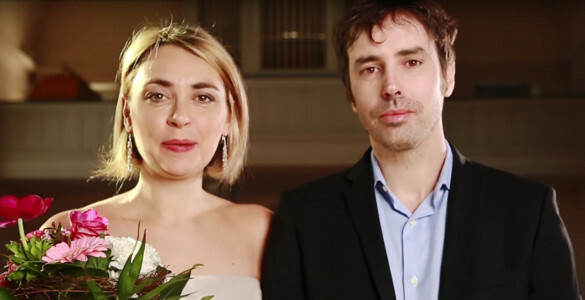 “My wife is a pastor” is the name of a series of short films by Carolina and Victor Cos-ta that provide a humorous depiction of the life and work of a woman pastor, and which have gained great popularity in Switzerland in a short period of time. The Costas will also be presenting other insightful film series as well.